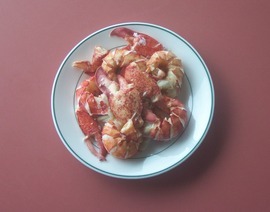 Our freshly-picked lobster meat is perfect if you want to enjoy the succulent taste of lobster without all the fuss. Simply sauté or use for superb lobster rolls, salads, or your dish of choice. It takes about 5 pounds of live lobster to make 1 pound of meat. Each pound of meat will make about 5 good-sized lobster rolls. 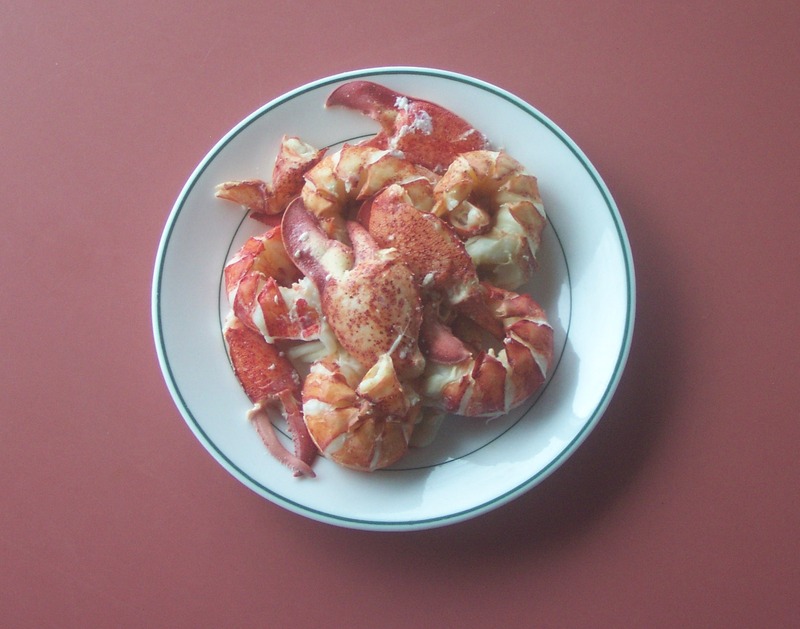 All of our lobster meat is picked to order from freshly cooked lobster. We never sell frozen lobster.